At the core of our CDC is a strong foundation for operational excellence driven by well-designed and executed processes, strong governance, capable individuals and a constant drive for continuous improvement to stay ahead of the cyber adversaries. 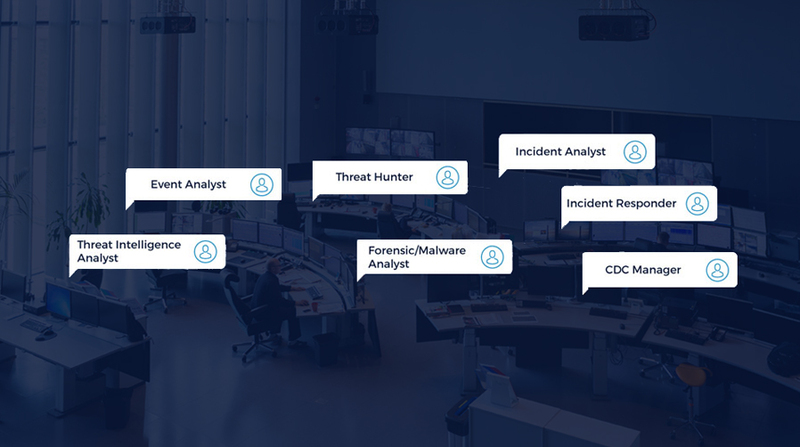 A global network of cyber defense centers with highly trained and certified intrusion analysts who provide constant vigilance and on-demand analysis of your networks. Our intrusion analysts monitor your networks and endpoints 24x7, applying the latest intelligence and proprietary methodologies to look for signs of compromise. When a potential compromise is detected, the team performs an in-depth analysis on affected systems to confirm the breach.